From your engine to your horn, an MOT is essential to ensuring that your car is in a good condition and safe to drive on the public highway. 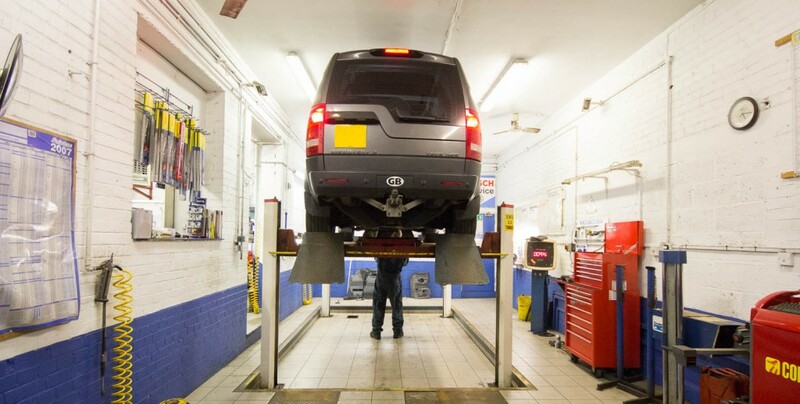 What’s more, under UK law your vehicle is required to undergo an MOT annually should it be driven on public roads. Since 1983, Holmer Green Service Centre has been keeping the residents of Holmer Green and the surrounding areas safe with our thorough MOT tests. Each of these are performed by our highly skilled mechanics, who have Automotive Technician Accreditation. Inside of Holmer Green Service Centre, an MOT centre based in Buckinghamshire. To book your MOT at our Holmer Green based service centre, call our team on 01494 715 058. Whilst based in the beautiful Buckinghamshire village, we often service vehicles from the surrounding towns of Amersham, Hazlemere and Prestwood.